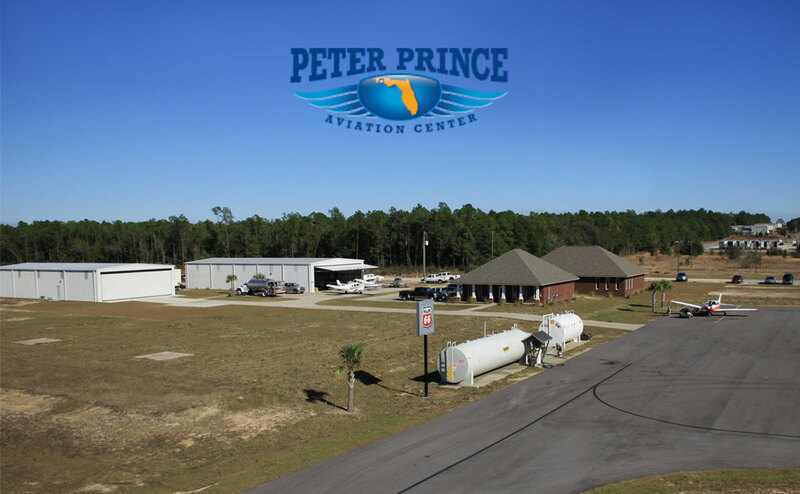 Aviation Training | Peter Prince Aviation Center – Peter Prince Aviation Center Is one of the fastest growing full-service FBO's in the U.S.A. Curious about what flying is like ? Stop by and talk to our friendly staff and flight instructors! Ever wanted a unique gift or just wanted to experience something different? Peter Prince Aviation Center is one of the fastest growing full-service FBO's in the U.S.A. We are located at the Milton, Florida airport (Peter Prince Field, Airport ID- 2R4) and serve the Gulf Coast including Pensacola, Fort Walton Beach, Destin, Crestview, Holt, Navarre, Gulf Breeze, Pace, and Pensacola/Whiting Field Naval Air Stations. Since our opening in 2013, we pride ourselves on having created an atmosphere that welcomes everyone, pilots and non-pilots alike, and we offer the best services in the South East. Stop by today and visit our operation ! Peter Prince Aviaton Center is comprised of aviation professionals that came together to create the perfect airport environment. 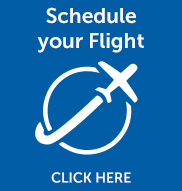 We are located on the East Side of the airfield, with ample free parking on our ramp for an overnight or longer stay. Look for the Phillips 66 sign located off Taxiway B on the east side of the airfield. Peter Prince Aviation Center, conveniently located at the Milton Airport in North West Florida, offers all FBO services... and more! Ask about our 5% Military Discount ! And coming soon... VA Benefit accreditation ! Peter Prince Aviation Center has fleet of 28 well maintained aircraft includes both VFR and IFR certified. All of our prices are “wet”, including fuel.